Designed to fit like a shoe, minimizing foot and ankle movement inside the boot. 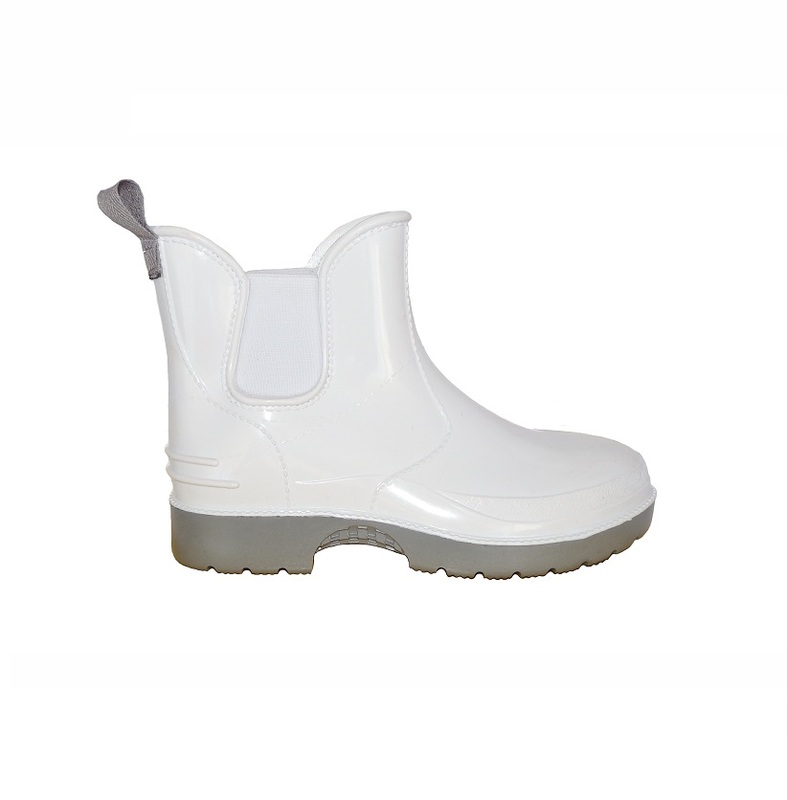 CLAW “TOES FREE” System: The continues movement of the toes inside the front of the boot creates a bellows effect pumping out hot air and taking in cool air which reduces bacterial propagation. The CLAW Sole is ergonomically designed to disperse weight body Reducing stud pressure and foot fatigue maximizes comfort. Rubber co-polymers in both sole and shaft, retards acid chemical attack while increasing the boots life.